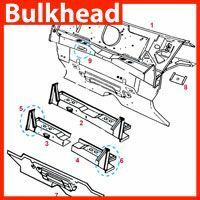 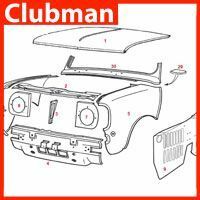 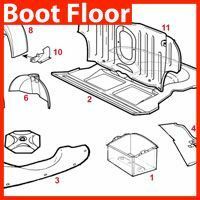 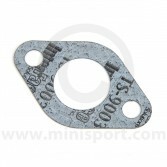 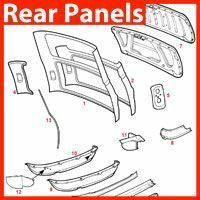 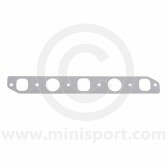 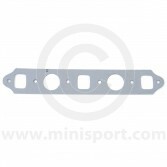 Take a look at our range of high quality Exhaust Gaskets as part of the Exhaust Department at Mini Sport. 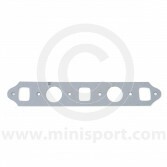 Our Exhaust Gaskets have been specifically engineered to provide reliability and durability in one of the most hard-working parts of your Mini. 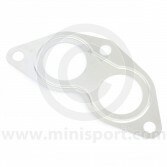 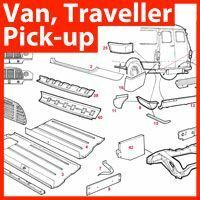 Our range of Exhaust Gaskets includes Catalytic Convertor Gaskets, Downpipe Gaskets and Manifold Gaskets for both standard and injection engines. 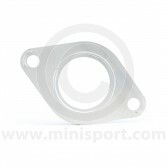 As part of our Exhaust department we also stock an extensive range of Exhaust parts & components with Catalytic Convertors, Exhaust Fitting Kits, Manifolds and a range of Exhaust systems from prestigious brands like Maniflow, Play Mini, Quicksilver, Sportex and Superflow – all available for Worldwide delivery.